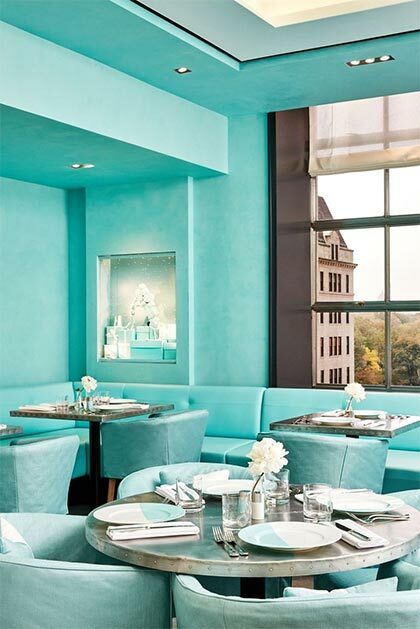 Modern-day Holly Golightlys will no longer have to settle for a to-go croissant and coffee on the sidewalk; they'll be able to enjoy breakfast—and other meals—right inside Tiffany's. 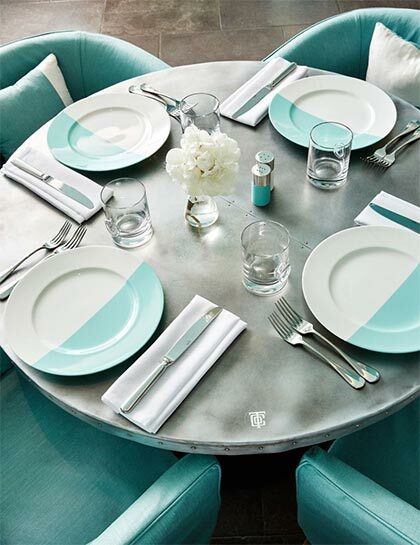 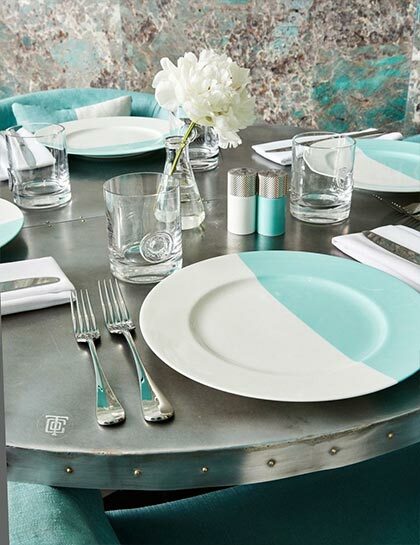 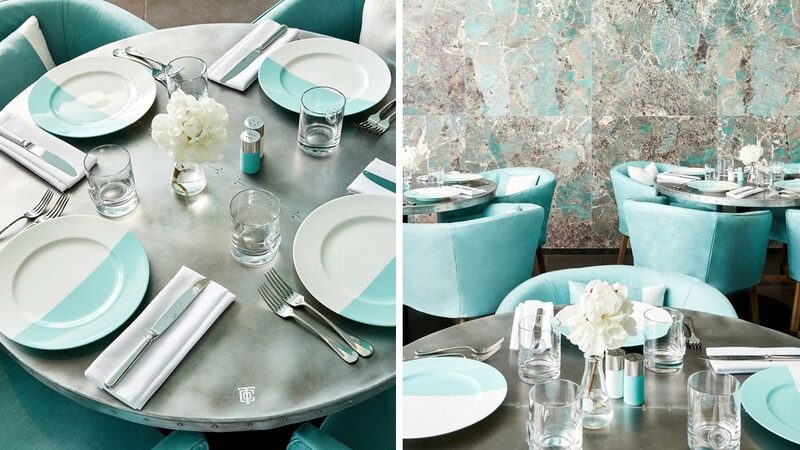 Tiffany & Co. is opening a Blue Box Café in its NYC flagship on November 10. 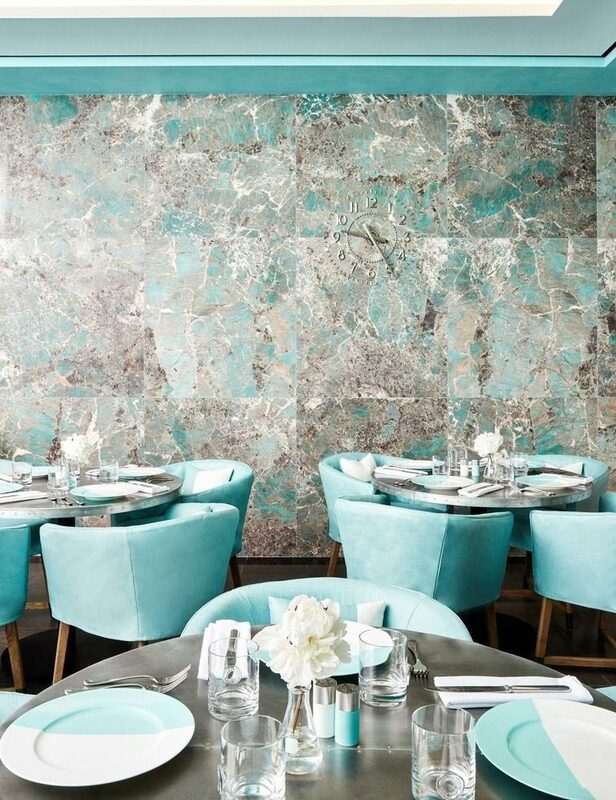 The chic new eatery will live on the building's fourth floor, which also houses the brand's new luxury home and accessories collection, baby boutique, an assortment of vintage books, and sterling silver goods.